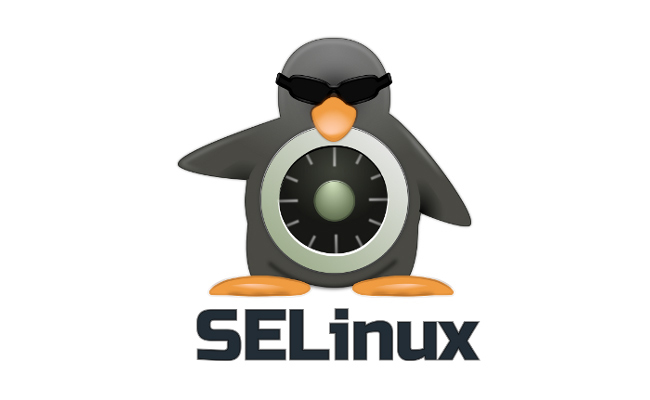 SELinux (Security Enhanced Linux) is an advanced access control mechanism built into most modern Linux distributions. Selinux is an augmentation to the Linux kernel which has been designed to authorize strict access controls that keep processes to the minimum amount of privilege that they require. By default Selinux mode is enforcing, If we want to change the mode, then access selinux configuration file and change the mode. Note: If you will not use -P switch, then the boolean value does not change permanently.